O.R. Tambo Internatioanl Airport, also known as OR Tambo, is located in the area of Kempton Park and is approximately 23km north-west from Johannesburg’s city centre, 46km south of Pretoria’s city centre, via the Gauteng train to Johannesburg Station the distance is 19,96km and from the airport to the Hilton in Sandton its around 35 to 40km. Travel time to Johannesburg city is around half an hour and via the Gauteng train to Sandton Station, approximately 15 minutes. O.R. 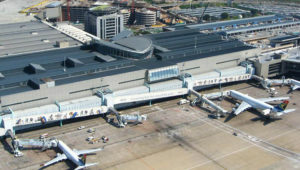 Tambo Airport sees millions of arrivals and departures during the year. Flights range from very cheap flights to johannesburg on offer by the Low cost Domestic Airlines to First Class internatonal. Some of the more popular flight searches include; flights to johannesburg from durban, cheap flights to johannesburg from cape town and kulula flights from johannesburg to durban. We offer the cheapest flights by scanning millions of itineraries landing at OR Tambo International airport. The facility is available outside the international flights terminal and affords the first 20 minutes free. Vehicles in these areas left unattended will have their vehicle impounded with a release fee incurred. Payment for parking can be made on site with cash, credit or debit cards at parking entries and exit ticket stands. Losing your parking ticket will cost you the applicable penalty plus any added parking costs. For Valet Parking Services contact +27 (0) 11 390 2062. For any parking enquiries contact the Airport Parking Management Office on +27 (0) 11 921 6091. Parking bays for disabled persons are available at the ORTIA multi-storey parkade on all levels. 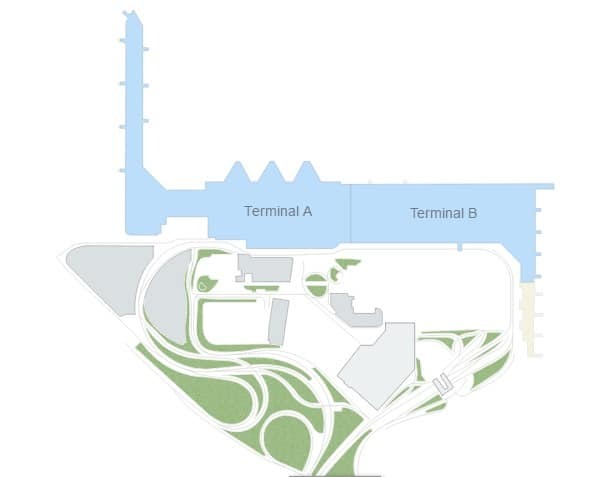 Pick-up Points: Follow taxi and shuttle signs to the terminus, located behind the hotels. For the coach and bus terminus, follow the coach and bus signs to the terminus located behind the car hire facilities, in the multi-storey parkade. Shuttle services are offered by surrounding hotels. Accredited to ACSA (to prevent illegal peddling) are metered taxi services that travel to all major towns and suburbs within the vicinity of the airport. For further information on shuttles and taxis please contact the ACSA information desk located at the terminal.